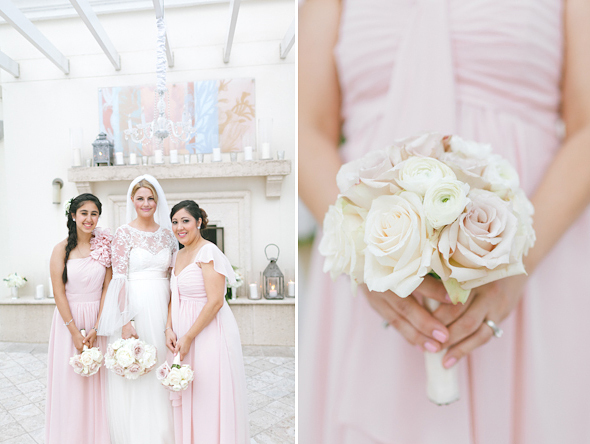 This past summer, we were delighted to take part in Emily and Hammad’s special day on the rooftop at Reunion Resort! 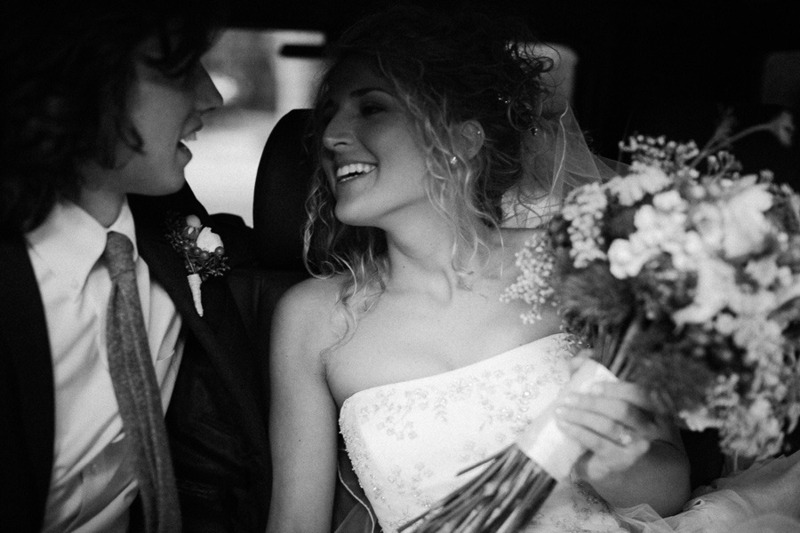 The beautiful couple’s love blossomed after Emily met Hammad while working in Kuwait. 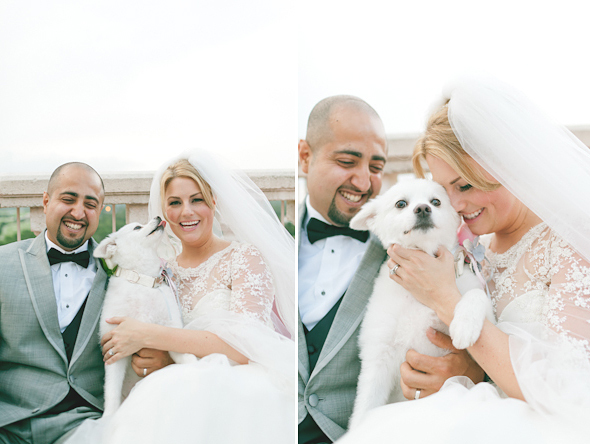 With family, friends, and their adorable pup, they traveled to Orlando for their wedding day. 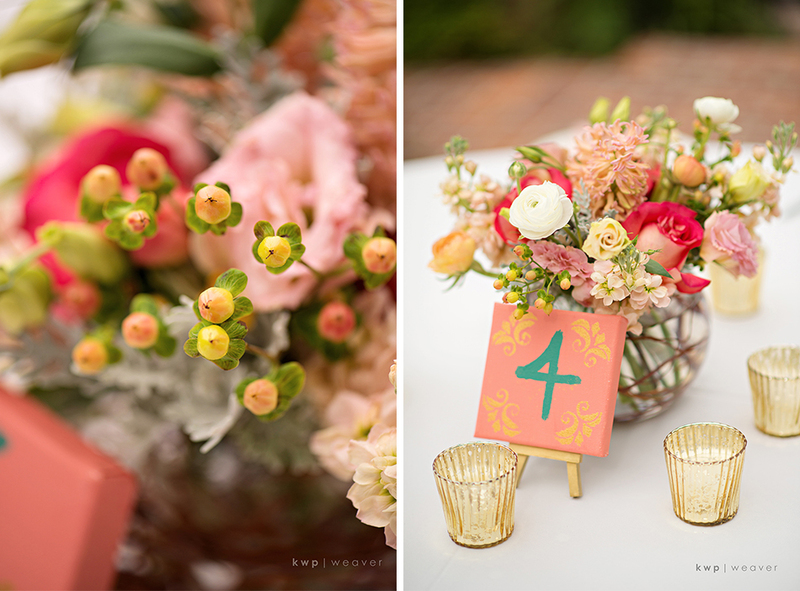 The ceremony and reception were flawlessly executed thanks to Blush by Brandee Gaar, and the photos, taken by Andi Mans Photography, perfectly captured the couple’s wedding bliss! 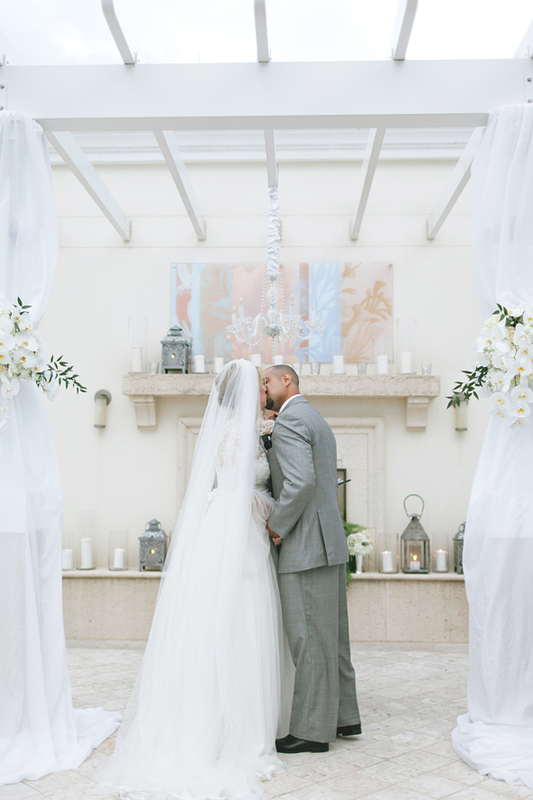 The wedding was simply romantic, with pastel colors, delicate draping, and soft candles scattered throughout the venue. 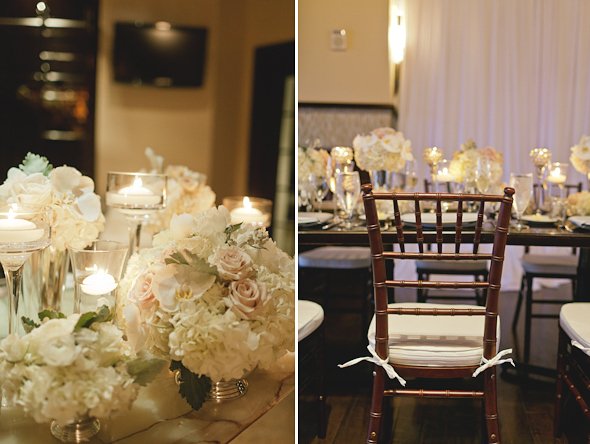 We think our white and blush floral arrangements complemented the space well and gave the wedding an overall chic feel! 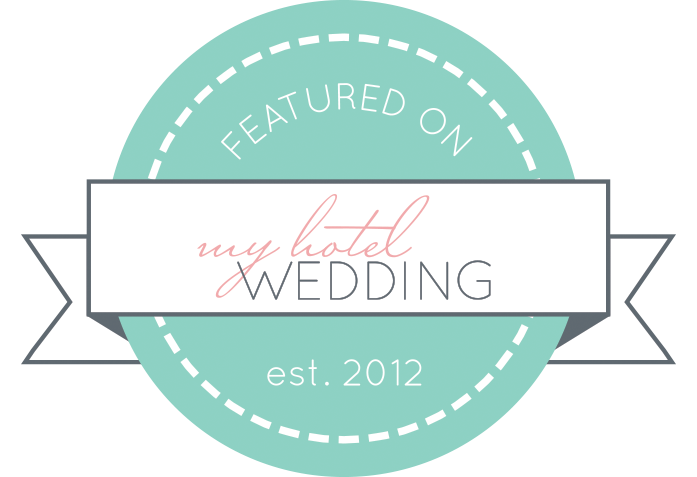 You could feel the happiness radiating from the newlywed couple, and an intimate day with close family and friends was the perfect way to celebrate their marriage! 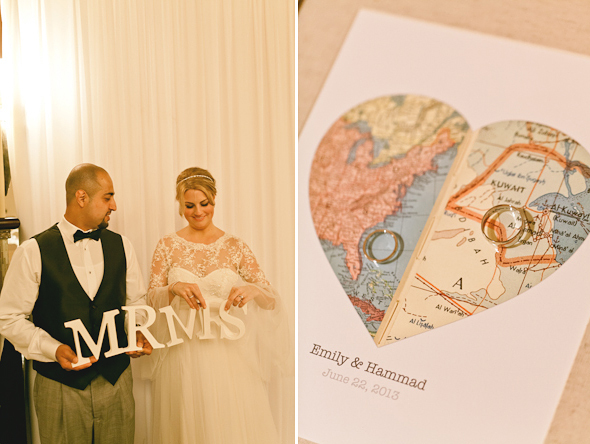 We are so grateful to have been a part of Emily and Hammad’s special day. 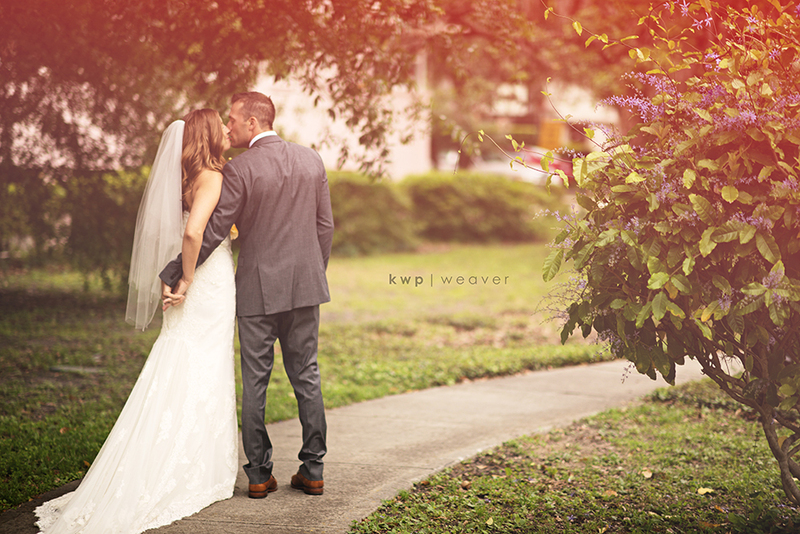 Congrats to the beautiful couple, and we wish you a lifetime of love and happiness! 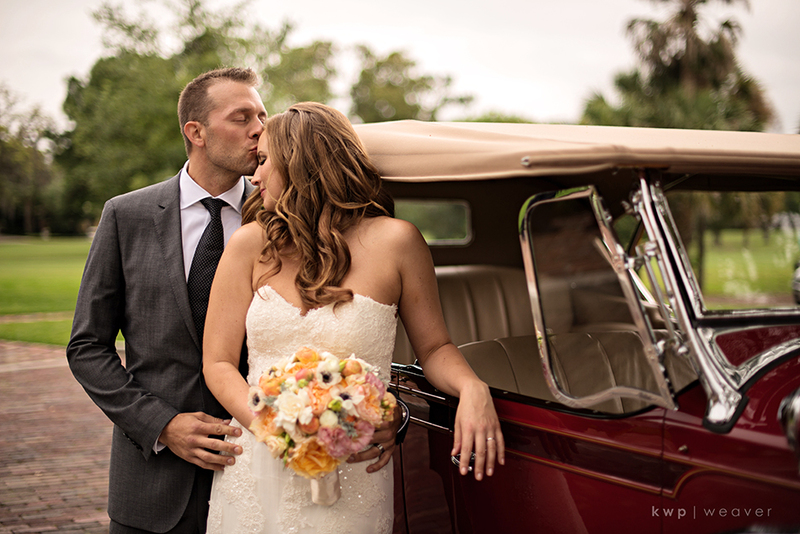 Kent Bristol Photography exquisitely captured Robb and Jesse publicly declaring their love for one another with their fresh, classic wedding before officiant Jeff Kern at a private residence. 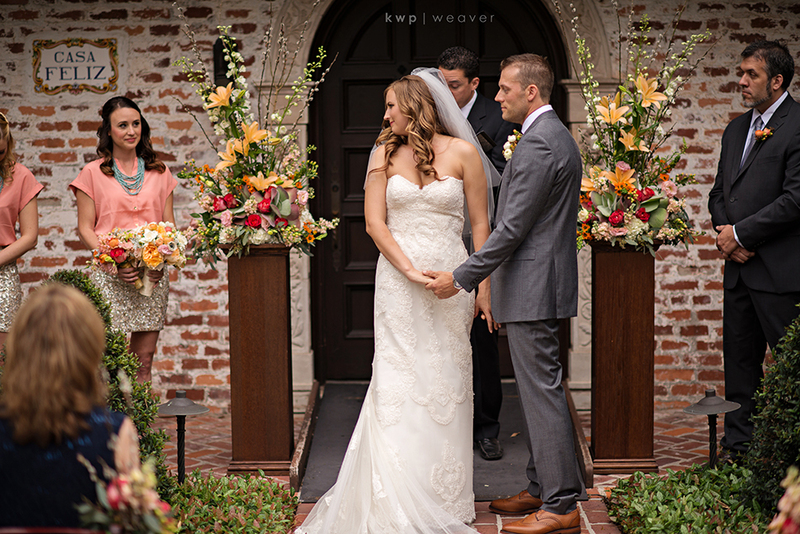 Jesse’s pure white bridal bouquet was the perfect complement to her simple yet elegant dress from Lazaro. 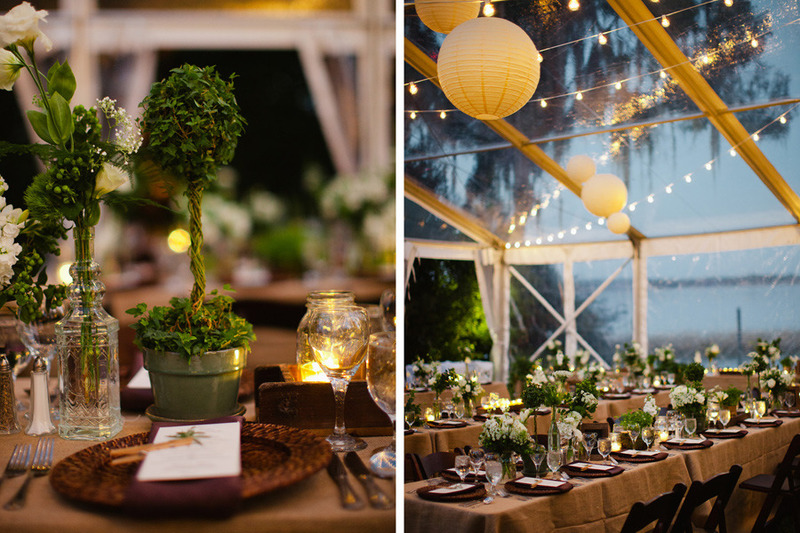 Pure white and green floral arrangements evoked the wedding’s clean and natural theme, while also lending the event a classic, rustic feel. 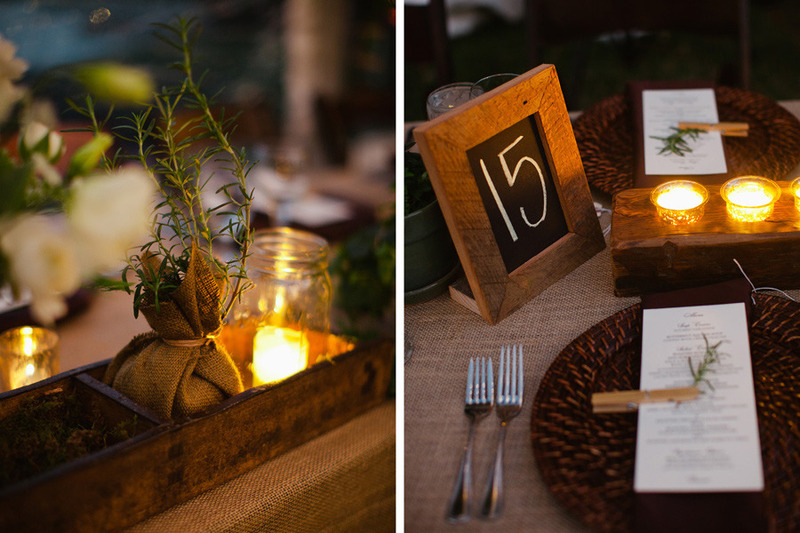 We were honored to be a part of this gorgeous wedding and wish only the best for Robb and Jesse! 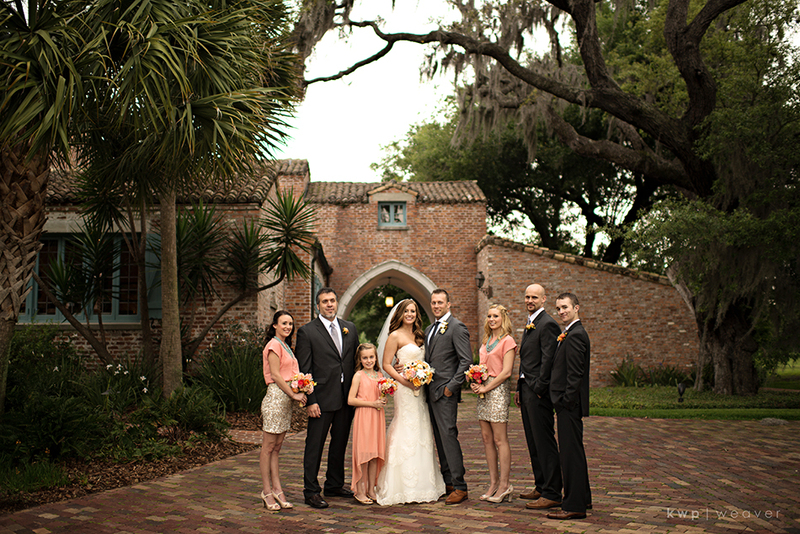 Adam and Tiffany sealed the deal after four years of dating at Casa Feliz in Winter Park. 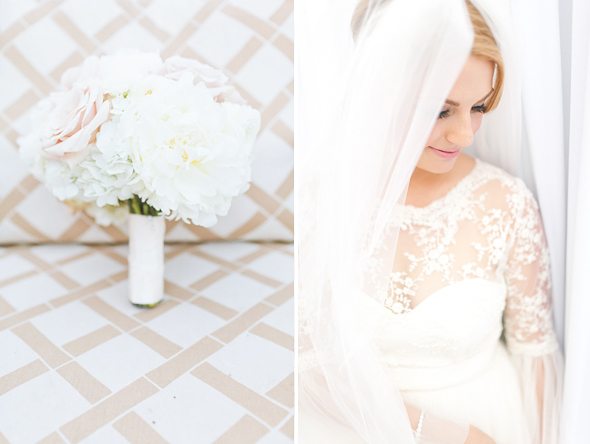 Tiffany’s unique aesthetic called for floral arrangements with diverse flowers, colors, and textures. 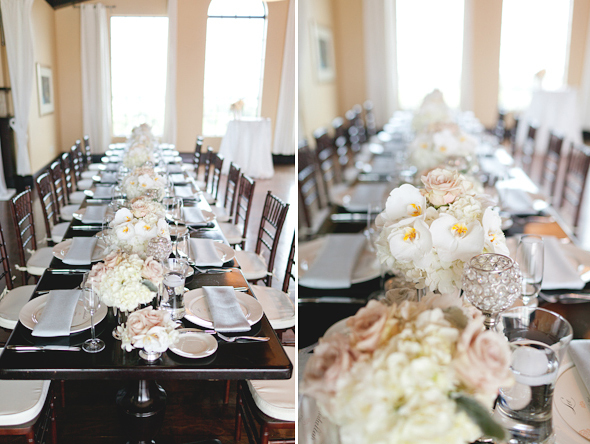 Her taste for design flourished at this southern-glam inspired wedding day! 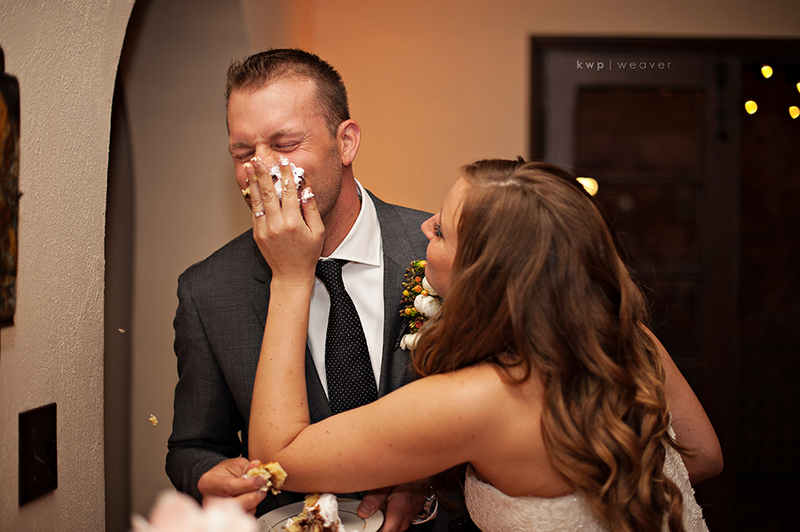 Brilliant photography by Kristen Weaver documented every moment of Adam and Tiffany’s special day on April 20, 2013. 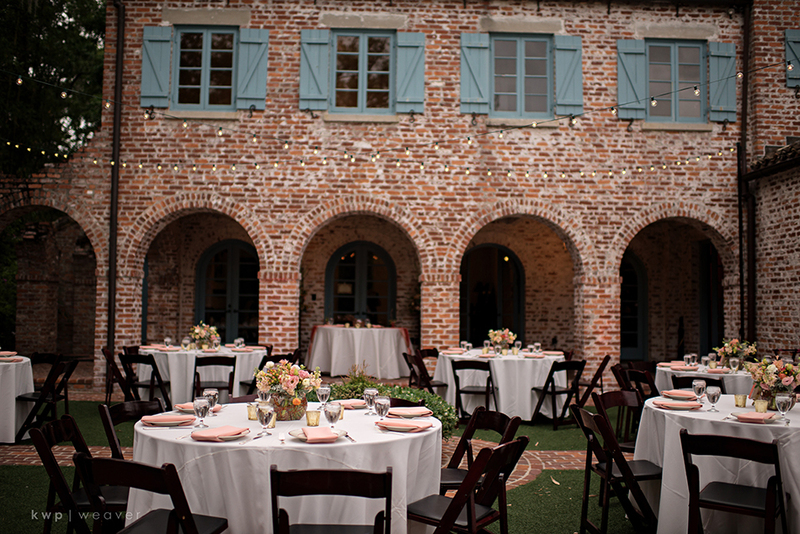 We were inspired by Casa Feliz, a magnificently restored Spanish Farmhouse with whitewashed brick and Mediterranean details. 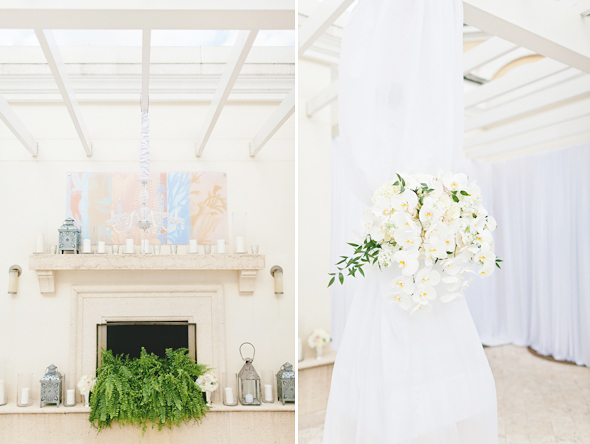 The richly textured backdrop complimented our vibrant ceremonial displays. 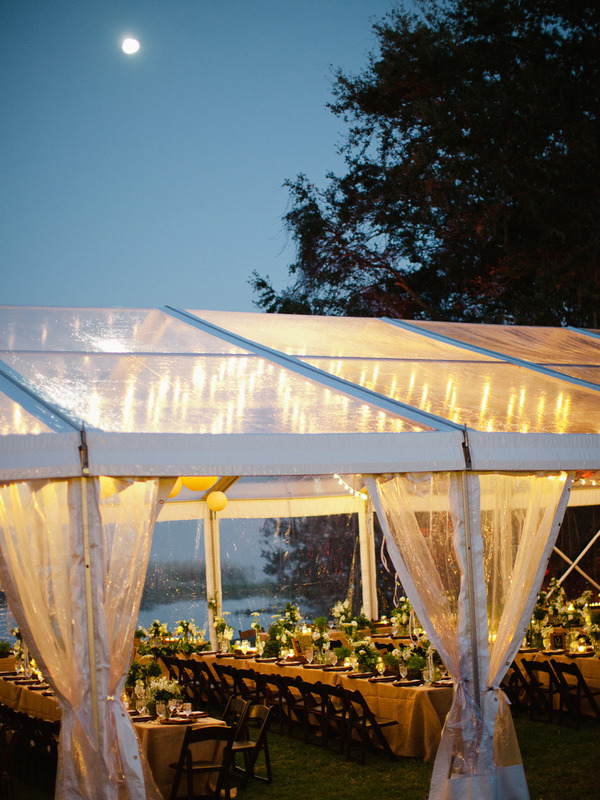 Officiant Adam Feldman from Sensational Ceremonies and harpist Catherine Way made their ceremony truly an affair to remember. 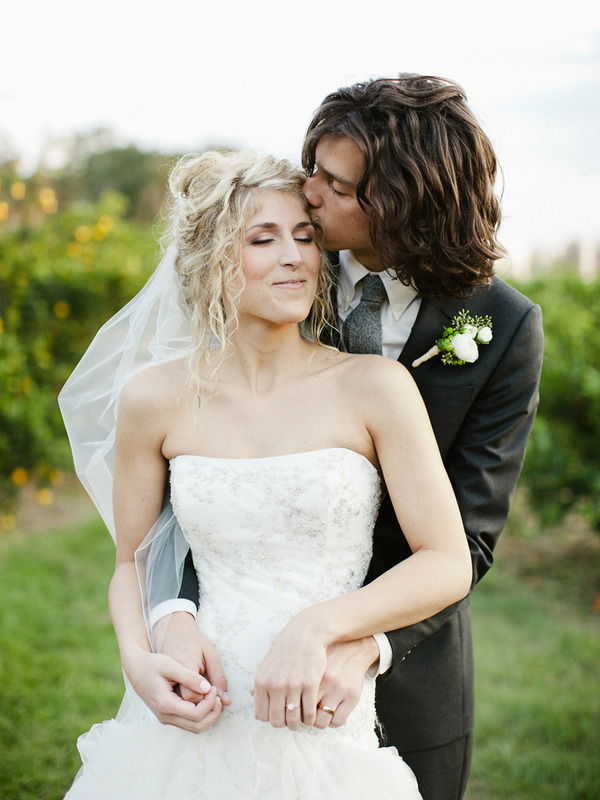 Tiffany’s Pronovias gown had glittery accents and lace which created an antiqued yet elegant look. 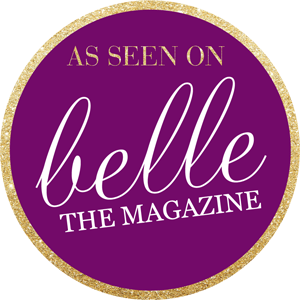 She found this stunning dress at Casa di Bella bridal salon. Tiffany wore a metallic pair of Jimmy Choo’s to add to her glamorous look, and had gorgeous hair and makeup by LUMA Bridal. 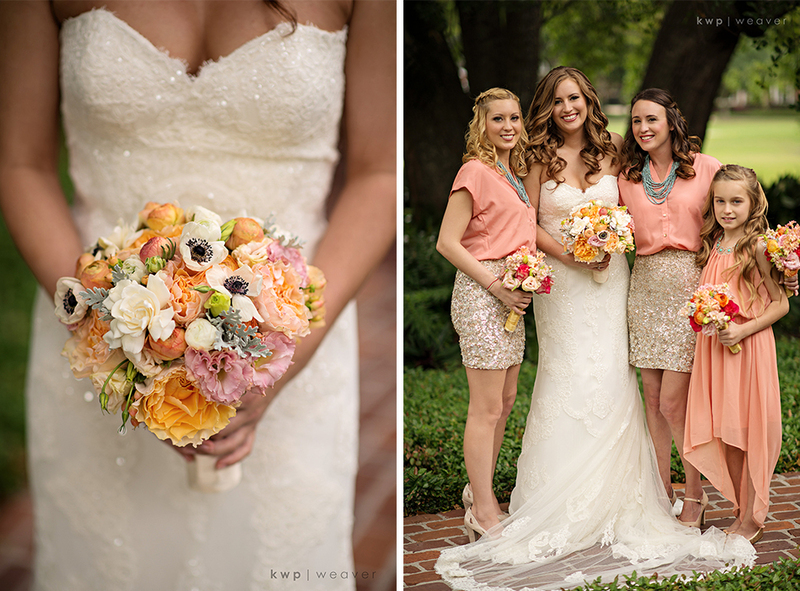 Her bridesmaids wore stunning outfits with beaded skirts from All Saints and coral button-down blouses from The Limited. 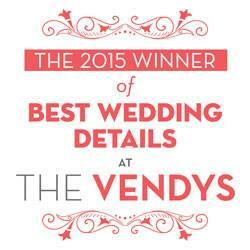 They looked perfect with stone turquoise necklaces, and Adam looked handsome in a charcoal grey Hugo Boss suit. 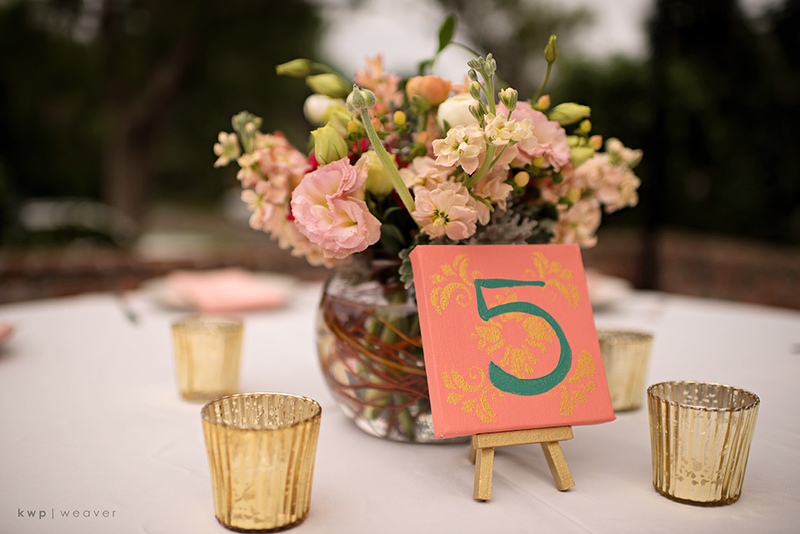 Centerpieces by the Lee James Floral team look fabulous with handmade Spanish style canvas table numbers and shiny gold tea candle holders. 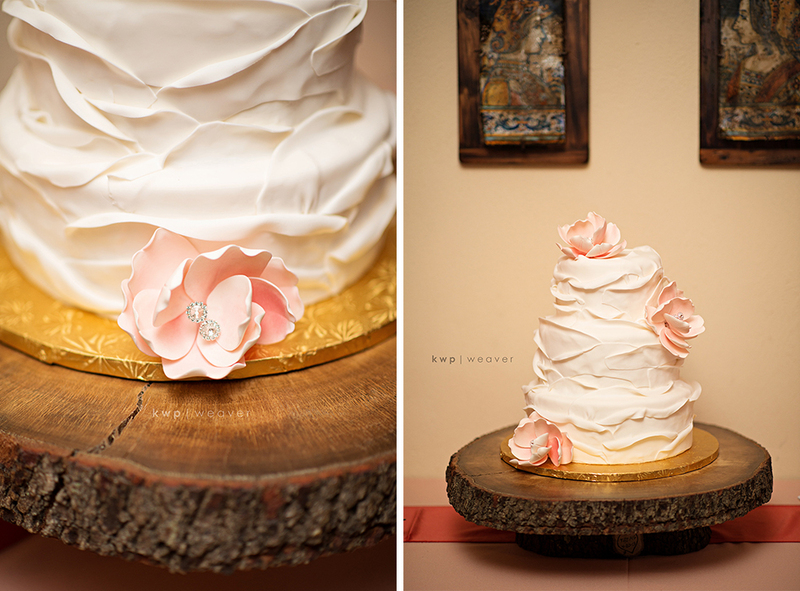 Wonderful food by Arthur’s Catering and a delightful cake by Anna Cakes made for delicious food choices. Asher from A-list DJ Entertainment kept everyone on their toes.